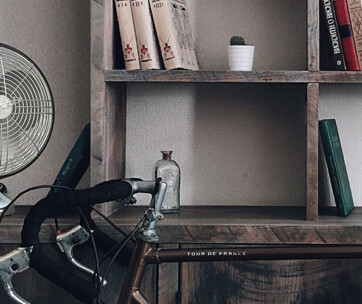 Like the last fan, it has Vornado’s signature Vortex air circulation. But, unlike the last fan, it has three different speed settings. 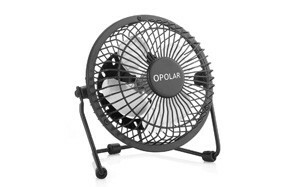 This gives you more choice of power and makes this a more versatile fan. 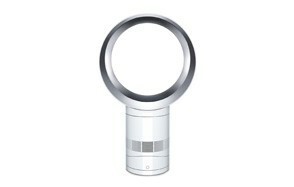 You can adjust the fan horizontally using your hand and it is easy to move around if you want to change its position. 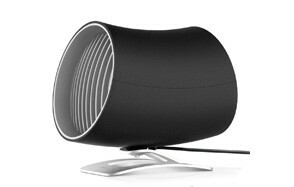 It has an impressive 6-foot power cord, which makes it really handy if you want to move it from your desk to your bed stand. 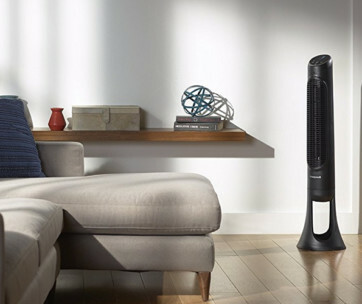 Plus, Vornado provides a 3-year satisfaction guarantee. That shows that they have a huge confidence in the quality of their product. 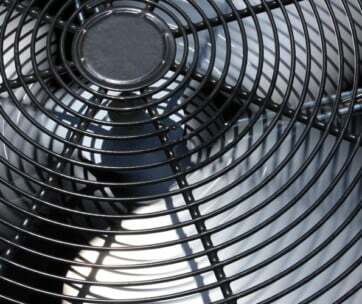 For more great cooling products, check out our guide to the best bladeless fans.